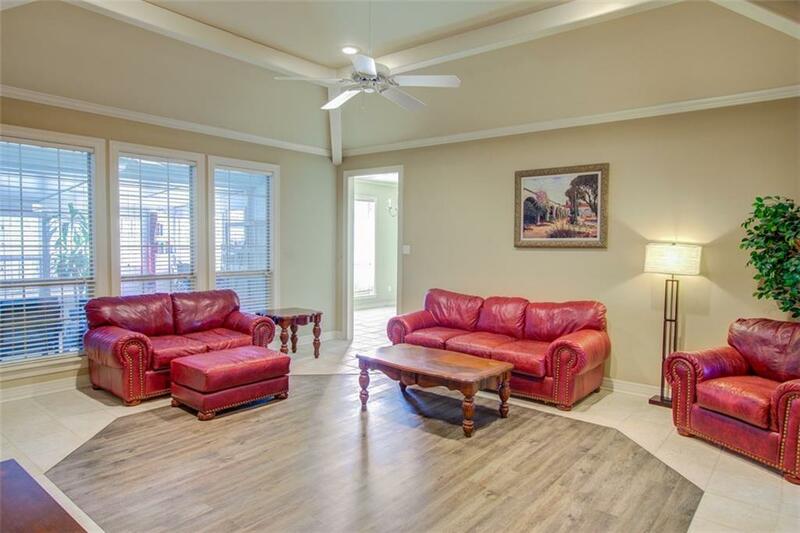 Wonderful property located in great South Tyler location! 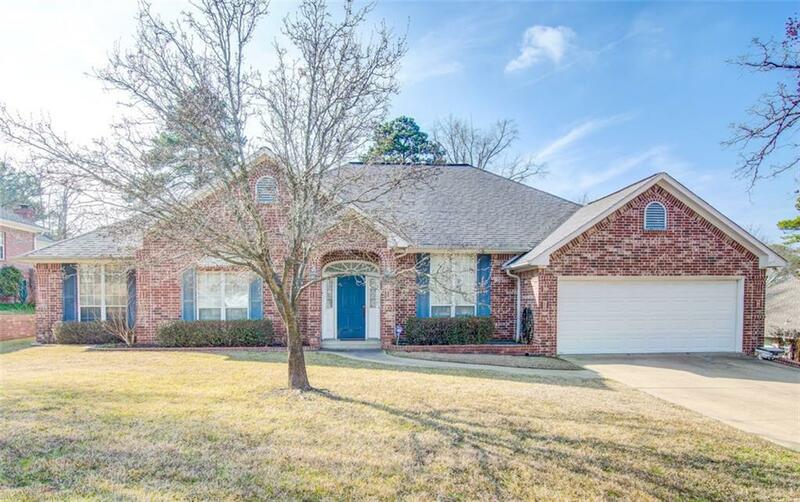 This home has been lovingly maintained and is situated at the end of a cul-de-sac and backs up to beautiful East Texas woods! 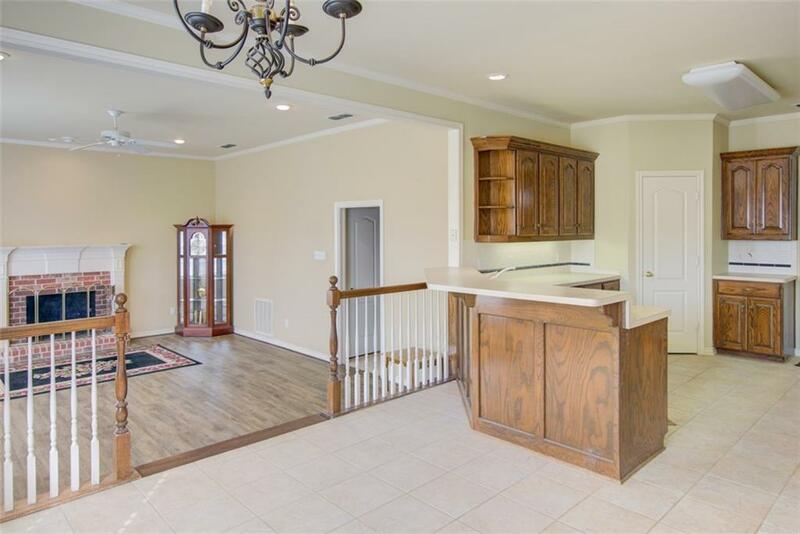 Boasting a large, open kitchen with wonderful storage, large breakfast bar, breakfast room, and opens to a spacious family room, this property is great for entertaining! 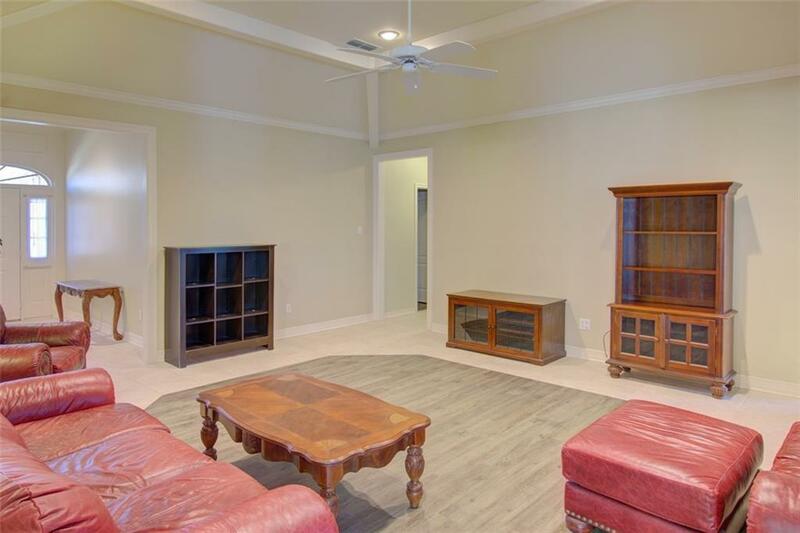 Formal dining and secondary living room provide ample space for any buyer! Split master suite with great master bath offers spacious shower and garden tub. Two guest bedrooms share hall bath plus there is a powder room for guests! Step outside to the large deck and huge, fenced backyard. Don't miss this great property in Woodland Estates!